A new firmware update is now available for download to all HTC Mozart users in India. 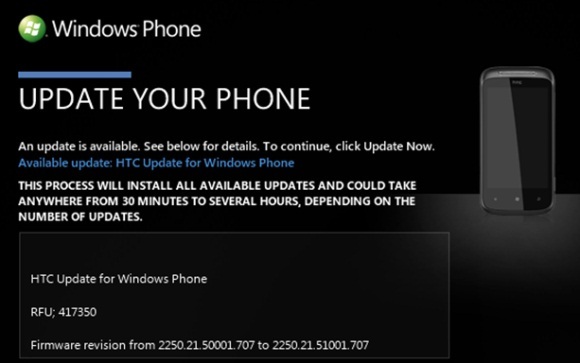 Users can now update their device from v2250.21.50001.707 to v2250.21.51001.707. With this update users can now make use of the new Internet Sharing facility and share their connection with up to 5 users. Users can also set a security key for the connection with a minimum of 8 characters. To activate Internet sharing visit Settings –> Internet Sharing.